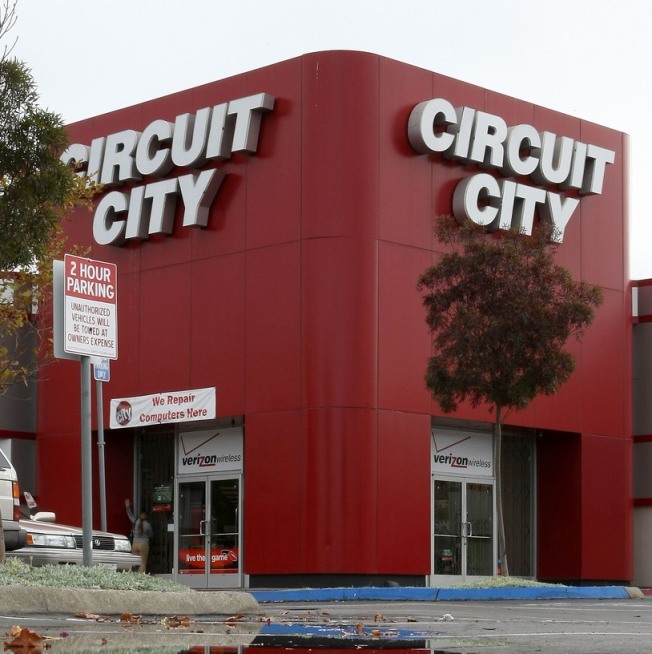 Circuit City is closing 155 stores. RICHMOND, Va. -- Circuit City is closing about 20 percent of its U.S. stores in an effort to return the nation's second-largest consumer electronics retailer to profitability, the company said. The Richmond, Va.-based company will shutter 155 of its more than 700 stores in 12 markets by Dec. 31, laying off thousands of employees, Circuit City said. Circuit City has had only one profitable quarter in the past year, posting a wider second-quarter loss in September with a 13.3 percent decline in sales at stores open at least a year. Its results have weakened amid a deteriorating retail environment and heightened competition from rival Best Buy Co. and others. The company is reviewing its operations while exploring strategic alternatives. Stores in Baltimore, Beltsville and Marlow Heights will be closed in Maryland, as well as stores in McLean, Manassas and Charlottesville.